Bern Noack has been a collegiate coach for over 29 years. He has coached more than 35 All-Americans and 5 College Sailors of the Year. 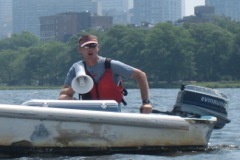 As the Harvard Assistant Sailing Coach, Bern led the Crimson to the 2002 and 2003 Intercollegiate Sailing Association North American Team Racing Championship and to the 2003 Men's Single-Handed Championship. In 2005 the Crimson won their 5th consecutive Fowle Trophy as ICSA's Team of the Year. From 2007 to 2009 Bern was the single-handed coach for the US Sailing Elite Youth Development Team and the Under 18 and Under 23 US Sailing Team. 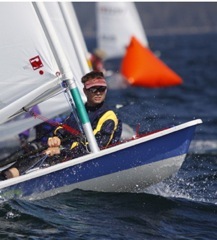 In addition, Bern coaches many high school and junior sailors at clinics nationwide. Established the school. 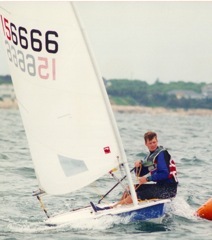 Developed and ran youth and adult sailing programs. 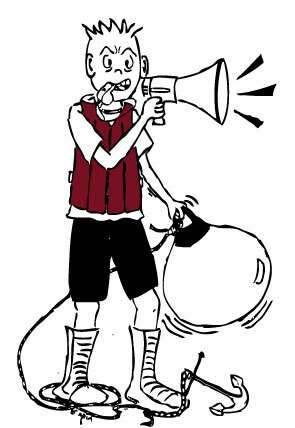 Hired and trained instructors. Developed and ran fleet and team racing clinics introducing high school sailors to college technique.